The Adaptive FTO | The Virtus Group Inc.
Valor. Excellence. Courage. Character. Worth. "We are what we repeatedly do. Excellence, therefore is not an act but a habit"
The Adaptive FTO teaches FTOs (and through FTOs’ efforts, the trainee) how to become emotionally aware of trigger points leading to over-reaction. It is a method of recognizing de-escalation before it is time to de-escalate. 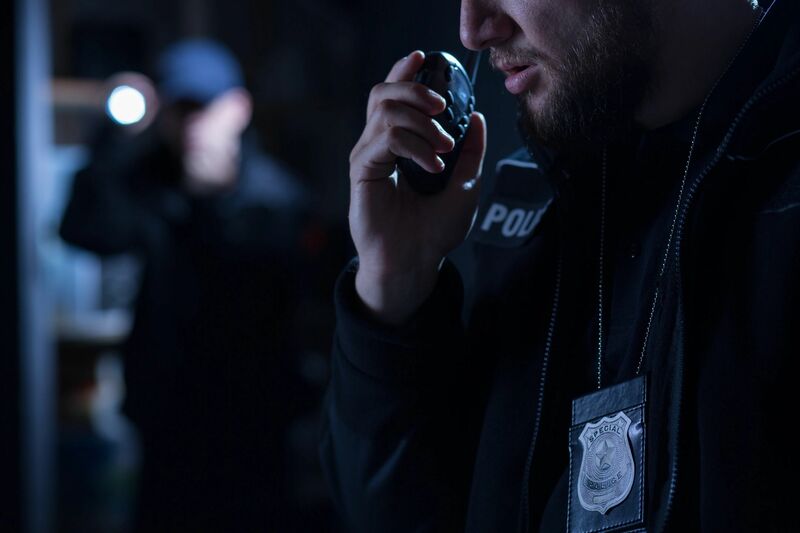 It also makes for a more empathic officer who understands that not every situation is resolved through enforcement, whether a traffic citation, a summons, or an arrest. The Adaptive FTO will provide a toolbox of techniques for the Field Trainer to use in growing the probationary officer. Through the use of real world case studies, The Adaptive FTO will create a developmental framework and tools for training the future of your organization. How Emotional Intelligence creates resilient, compassionate and respectful police officers. The Legal and Ethical Decision Making Model. Develop the critical thinking skills in the trainee. The millennial proof Adaptive Feedback Model. Communication is more than what you say and Orientation is not just where you are. To use failure and mistakes as method to create new knowledge. Decision making skills addressing de-escalation, implicit bias and procedural justice. Bring this training course to your area. Join us for a weekly dose of Virtus leadership tools and updates. 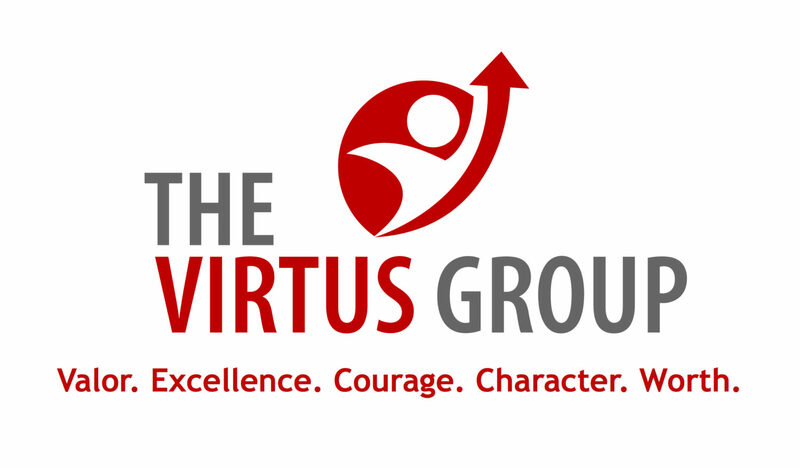 Sign up for our weekly leadership update - The Virtus Newsletter. Get interesting leadership articles and resources delivered to your inbox. Go Hate on Somebody Else. Your 15 Minutes are Over. 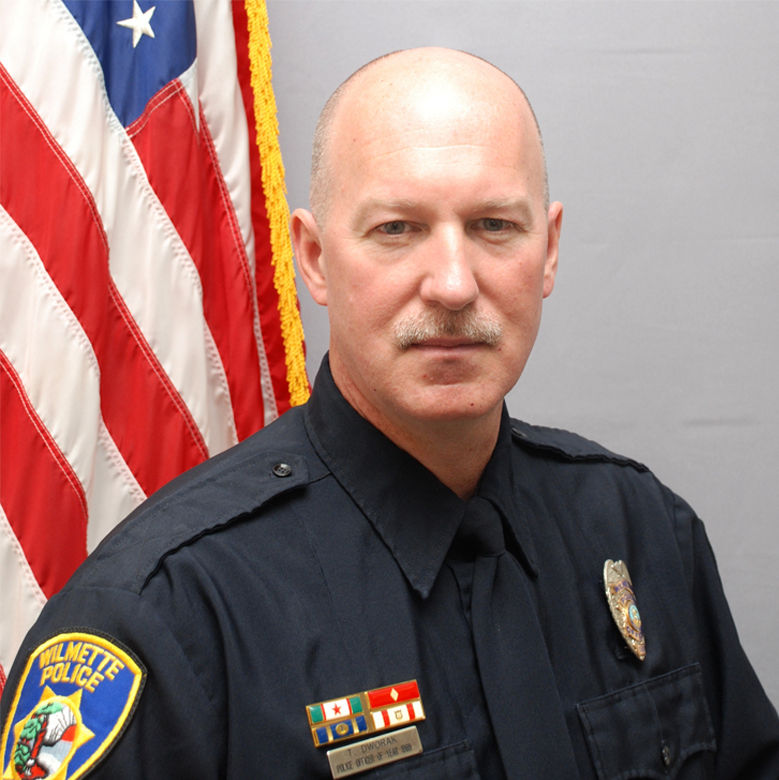 While Roy is a veteran police leader with more than 27 years experience, the highlight reel of his career does not tell the whole story. Roy shares his gritty story of personal and professional failings to help others develop their own path of courage to personal mastery and professional achievement. From high school dropout to deputy chief of police, Roy's journey is full of the power of perseverance, the gift of mentorship, and the enduring will to never give up. 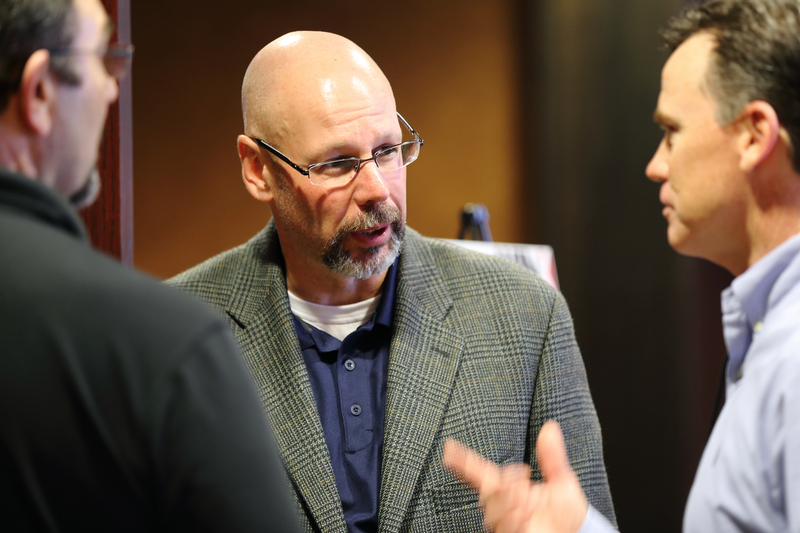 This spirit is at the core of The Virtus Group and Roy's passion to serve others. Are you a Warrior or a Guardian? ©2019 The Virtus Group Inc.. Powered by the Get Noticed! Theme.